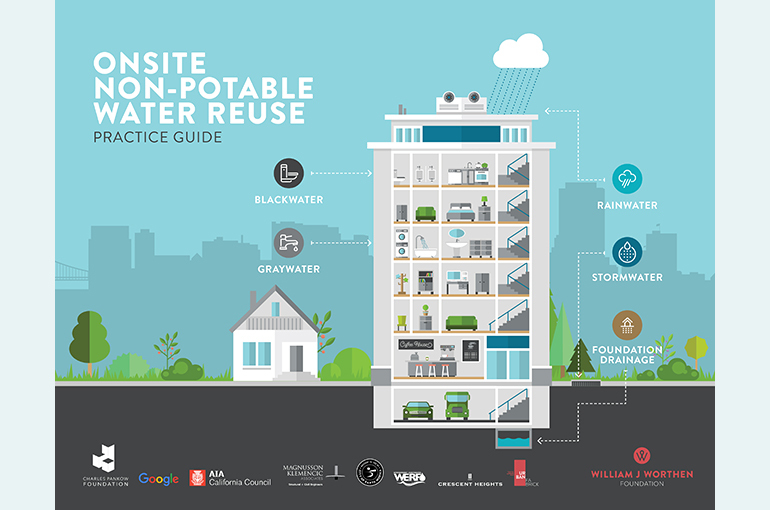 The aim of this collaboration was to create a practical design guide for the working professional that provides state-of-the-art guidance on integrating water reuse into modern day projects. 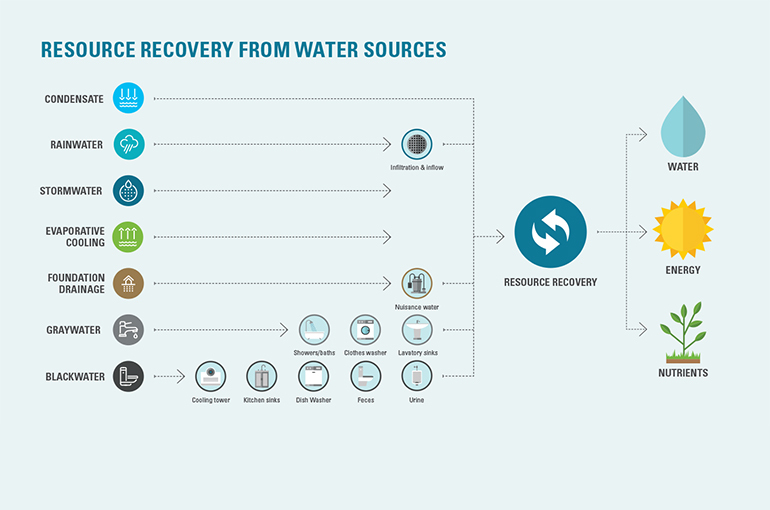 The MKA Foundation partnered with other subject matter and industry experts to create an objective and comprehensive guide for building-scale or district-scale water reuse. 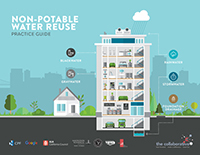 The guide covers topics ranging from how to determine if non-potable water reuse is right for a project, to how to talk about water reuse, to how to get it permitted, as well as how to build and operate a water reuse system. 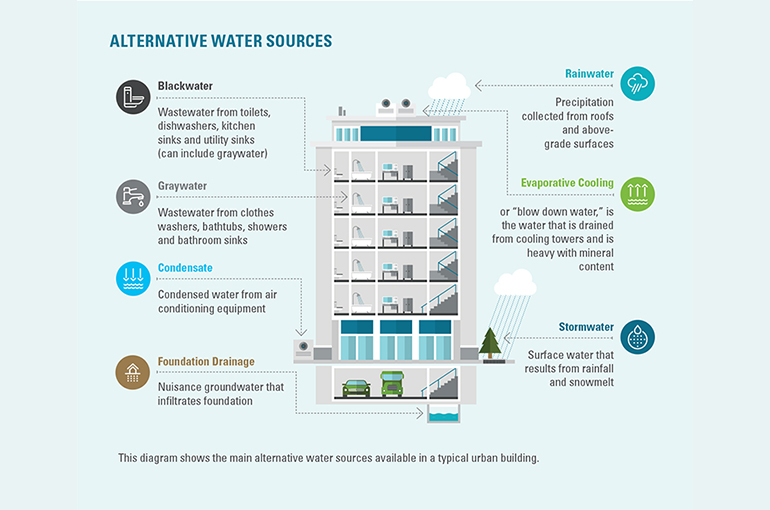 It also provides technical and construction information, step-by-step workflows, and real world examples.